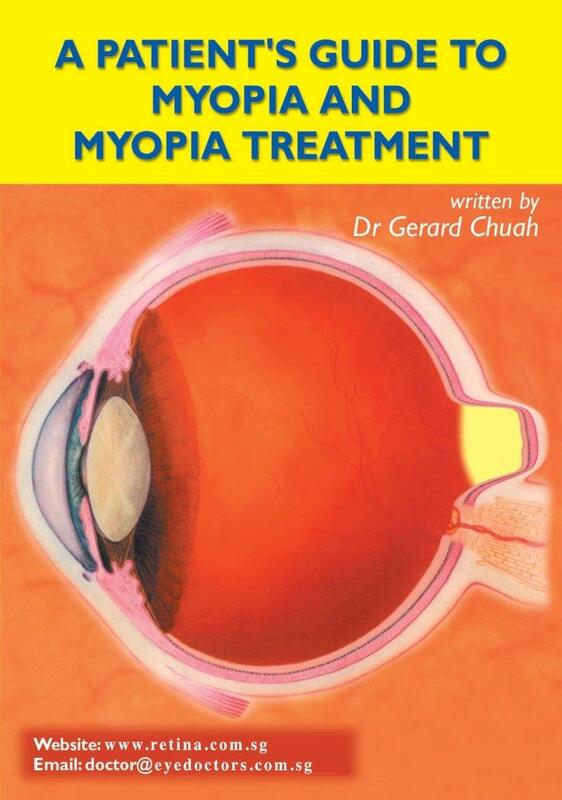 Like a camera, the image captured by the optical nerves is “focused” on the back of the eye by a cornea. 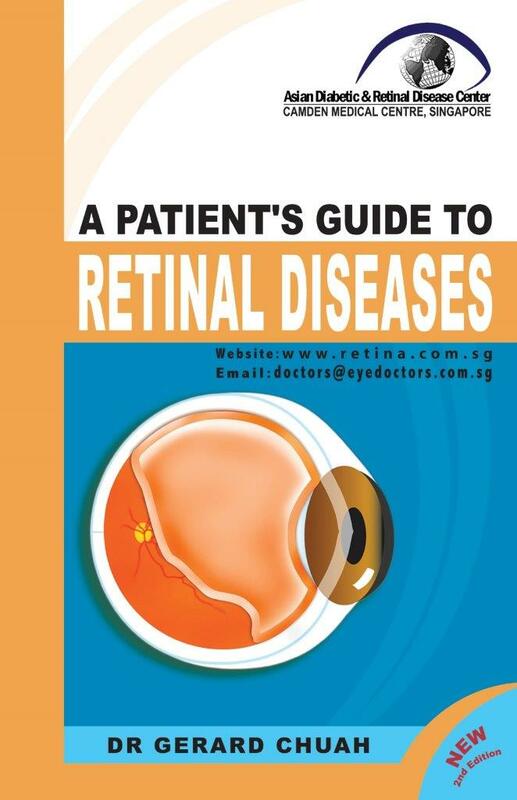 Cataract is defined by haziness in the lens of the eye resulting in blurry vision. The time to consider cataract surgery will depend on your individual needs. 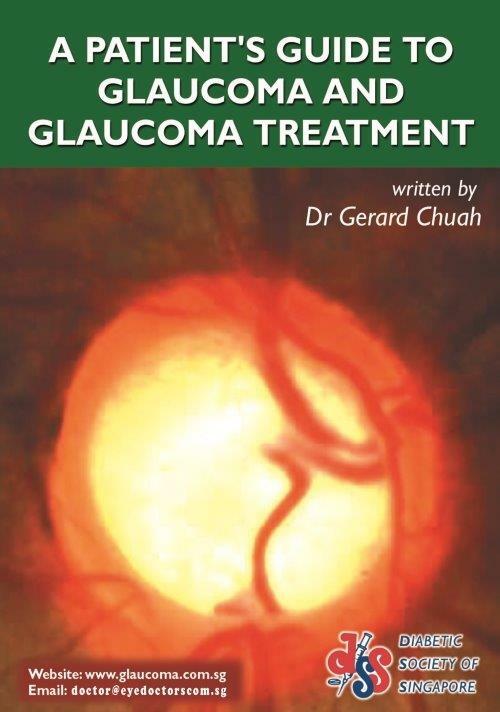 This book provides us with insights on patients’ guide to cataract and the treatments involved. 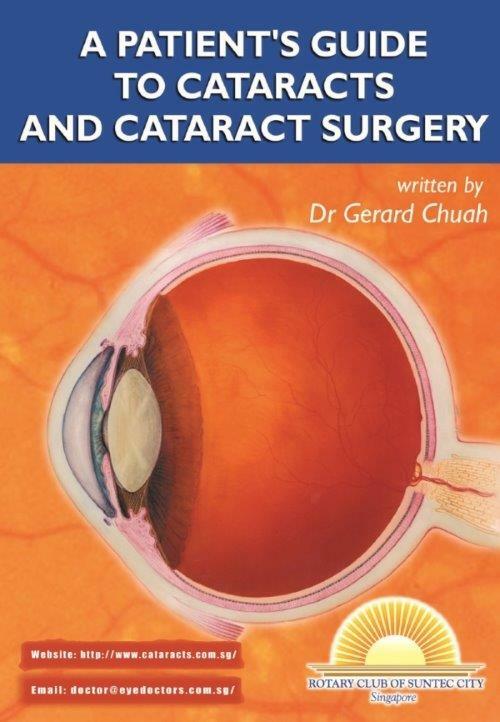 “A Patient's Guide to Cataracts and Cataract Surgery” is written by Dr Gerard Chuah, a leading eye surgeon in Asia and also the Medical Director of the Asian Diabetic and Retinal Disease Center and his team of doctors.